Coverage: 1000kg of dove grey gravel will usually cover about 18mÂ² (12m x 1m) at a depth of about 5cm. Decorative gravel is an inexpensive, easy-to-use choice for garden paths and driveways and it can also be used as a mulch/groundcover. Limestone is an attractive neutral color which will blend well with any colour foliage. A sedimentary rock, limestone is composed primarily of different crystal forms of calcium carbonate. Limestone has long been a favourite of builders and was used to build everything from the pyramids of Egypt to Medieval cathedrals and castles. It was very popular for public buildings during the eighteenth and nineteenth centuries and it has also been widely used for sculptures. Limestoneâs timeless appeal comes from its natural beauty, availability, and ease-of-quarrying. It is softer and easier to cut than many other natural materials. Today, limestone is still used in numerous building applications, including cement and mortar; purified forms of limestone are used in paper, tiles, plastics, paint and even in cosmetics, medicine, and toothpaste. Calcium derived from limestone is used in bread, cereal, and tortillas. Limestone plates are used in lithography. Decorative limestone gravel is a by product of limestone cut to use for building projects and is available in several colours. 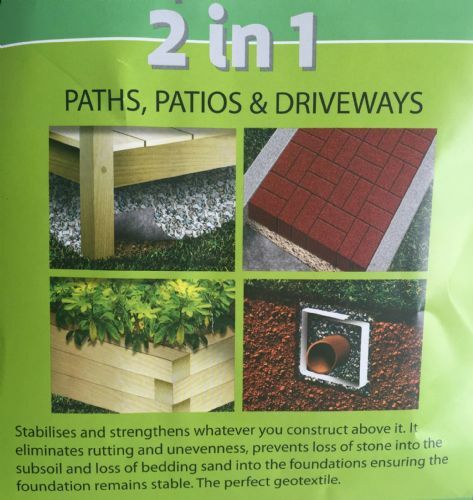 Greenvale Limestone gravel is ideal for garden paths and driveways. It makes a great decorative mulch or groundcover in Japanese and American Southwest style gardens. Dove Grey limestone contrasts well with the simple lines of Japanese garden designs. We recommend laying down a weed barrier lining before putting decorative gravel in place. A special polythene mesh lining or natural gardening burlap will help prevent weeds from developing. Polythene is durable, but many gardeners prefer burlap because it adds nutrients to the soil as it deteriorates. Layer the decorative gravel over the lining to the desired depth and you are done. Your beds will be low maintenance and stay attractive and weed free. 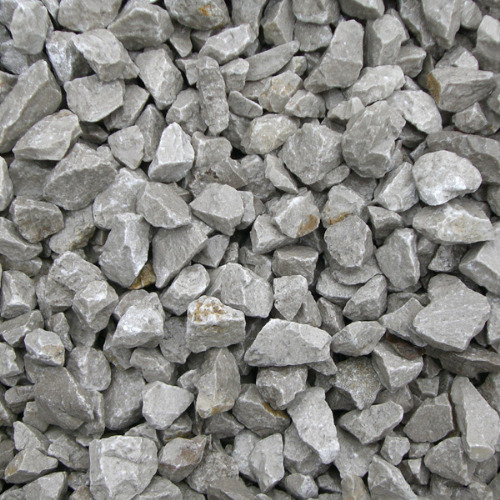 In addition, to its gardening uses, limestone gravel can be used for mixing concrete and pipe bedding; limestone is a very versatile aggregate. Greenvale Dove Grey limestone is available in several sizes: 10 mm, 20 mm, and 40 mm. The smaller size is recommended for pathways. It is available in tonne bags, large bags (25 KG) and in bulk.